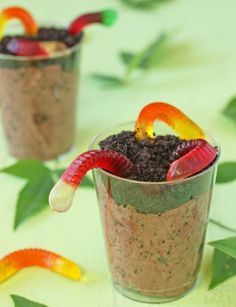 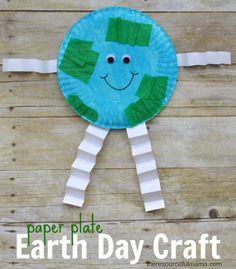 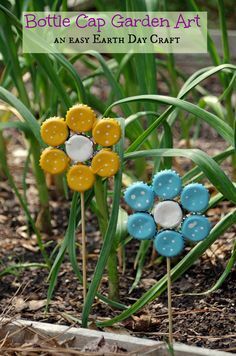 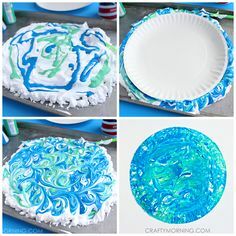 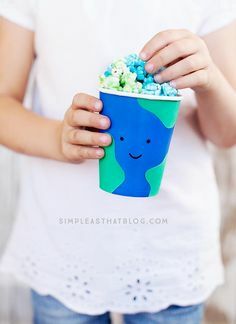 Today, we’re sharing some awesome activities, arts & crafts, and recipes to celebrate Earth Day with Kids! 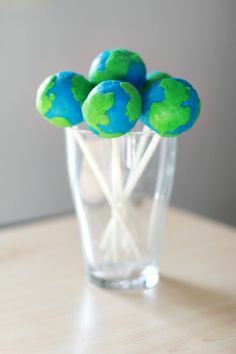 Take some time out and celebrate the earth by enjoying these as a family. 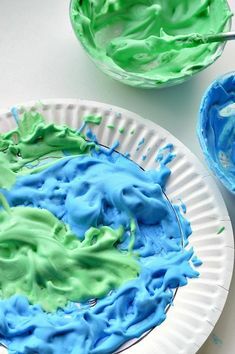 Looking at all the blue and green makes me happy! 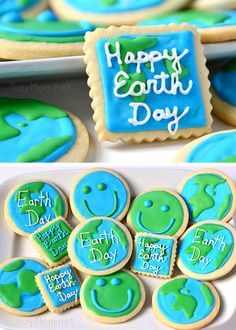 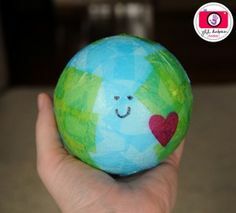 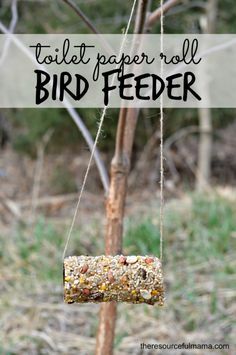 Share the post "Celebrating Earth Day with Kids"